The page you are trying to view is located in the full version of the website. Would you like to view full version? 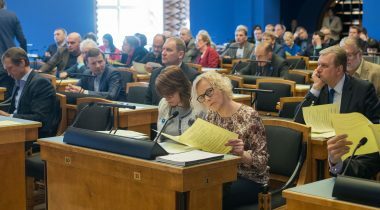 Detailed search of bills, verbatim records and other working documents of the Riigikogu are available in the full version of the Riigikogu web. 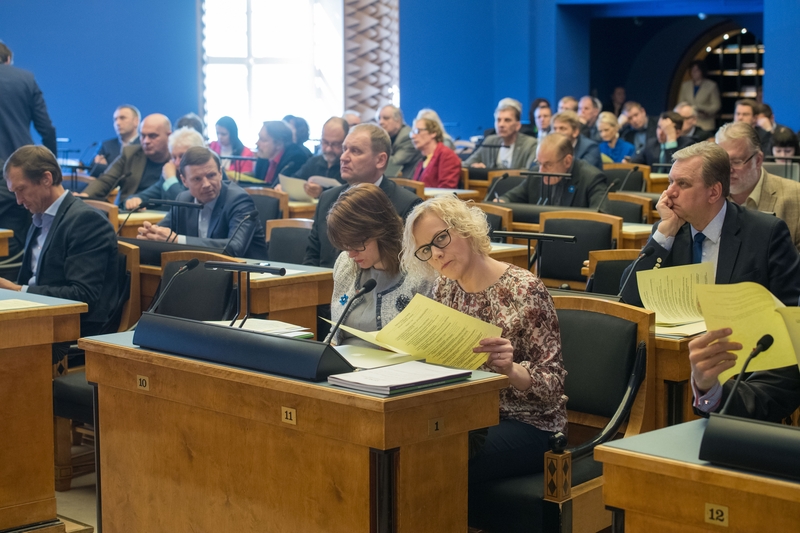 The Riigikogu passed with 71 votes in favour the Act on the Ratification of the Agreement Establishing the European Union ‒ Latin America and the Caribbean International Foundation (446 SE), initiated by the Government. It ratifies the Agreement establishing the EU-LAC International Foundation which Estonia signed on 25 October 2016. The EU – Community of Latin American and Caribbean States (CELAC) Foundation was established in Hamburg six years ago with the aim of strengthening the EU-CELAC partnership, encouraging mutual understanding and enhancing mutual visibility between the regions. The Foundation was established pending the possible conclusion of an international constituent agreement to convert it into an international organisation. The aim of the Agreement is to establish the EU-LAC Foundation as an international organisation with legal personality under public international law. The Foundation can be seen as an instrument of EU common foreign policy because its activities contribute to the convergence of Member States’ actions towards the Latin American and Caribbean region, ensuring that the EU is able to assert its interests and values in the framework of the partnership between the two regions. Establishing the Foundation as an international organisation will improve its capacity to obtain funding from its member countries, many of which are unable to make financial contributions to it while it remains established under German civil law. By acquiring the status of an international organisation, the Foundation will also be able to reduce certain costs, benefit from privileges and immunities under international law and make better use of its financial and human resources. This, in turn, will allow it to maintain and develop further its activities in support of the partnership.